Blue Glow is the latest addition to the Glow series which consists of mouth-watering fruits infused with lush flowers wrapped in warm, sensual woods. 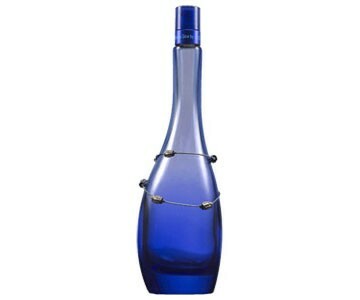 Blue Glow opens with notes of mangostine, Valencia orange and cranberry blossom. A heart incorporates wild water lily, vintage rose, vanilla orchid and foamy aquatic accords. A base features a blend of cedar, sandalwood, mahogany, moss and Venezuelan Tonka. It is recommended for daytime wear.